Do you want to perform optimally every day? 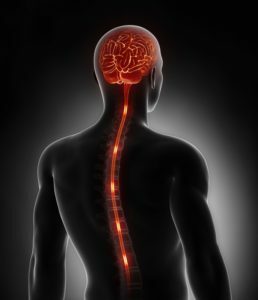 You do not need better exercise or food you need an optimal spine. Find out why and how.